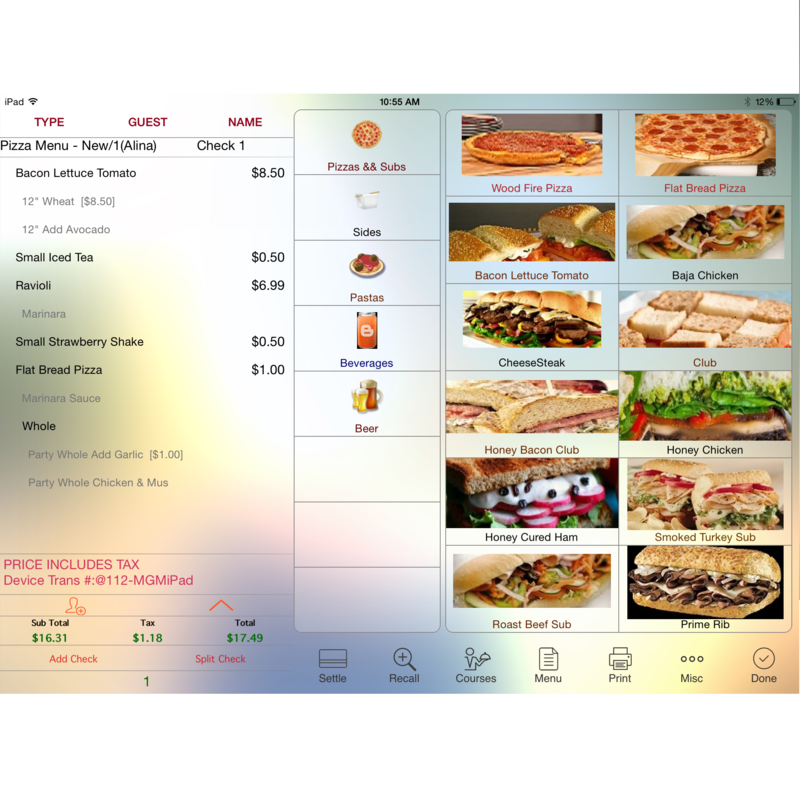 Aldelo Touch is monthly subscription-based software for restaurants and bars, with no contract and no cancellation fees. The software requires an application, please call for more details. 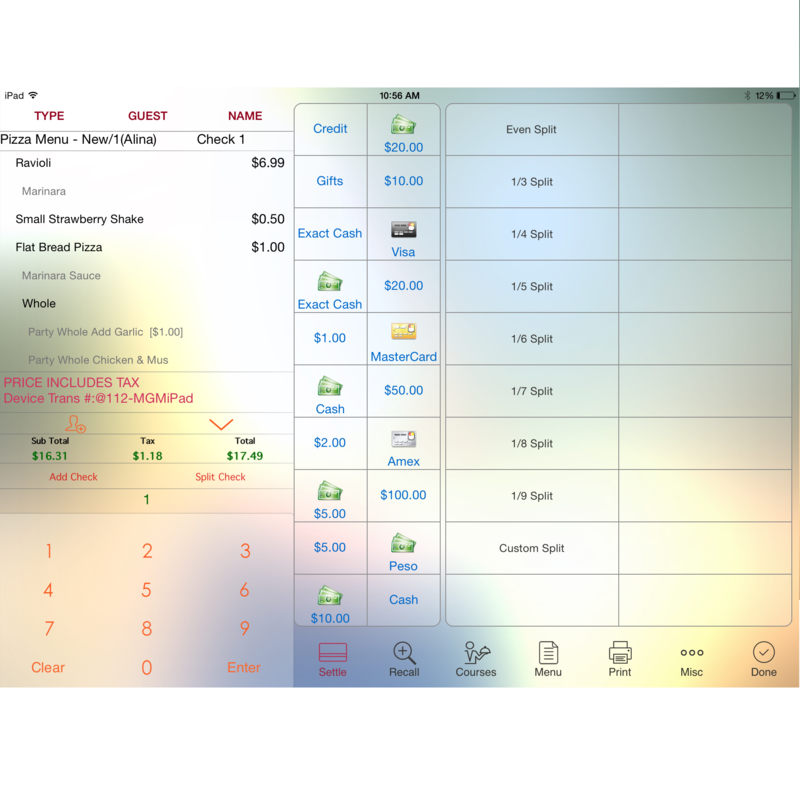 Aldelo Touch builds on the traditional Aldelo POS software, but in a convenient form, built for iPad. It´s easy to use and allows for unlimited menus, items, modifiers, discounts, and more. 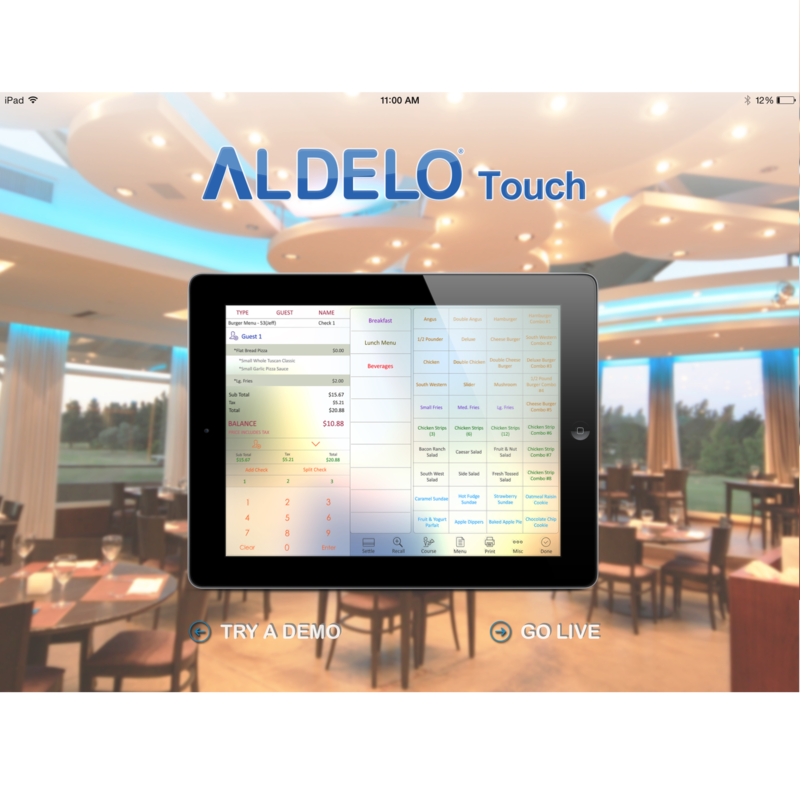 With an offline mode, sync to the Cloud, labor control (such as scheduling, availability tracking and cost analysis), and time card clock in/clock out, Aldelo Touch features everything necessary for you restaurant. This product has been discontinued. Please refer to Aldelo Express for iPad, or contact our sales department for further information. Aldelo Touch is only compatible with iPad. It is not compatible with iPhone or Android devices.